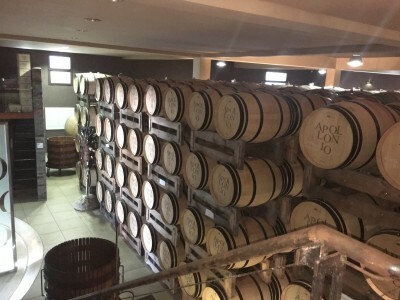 Welcome to Paololeo Winery in Puglia. 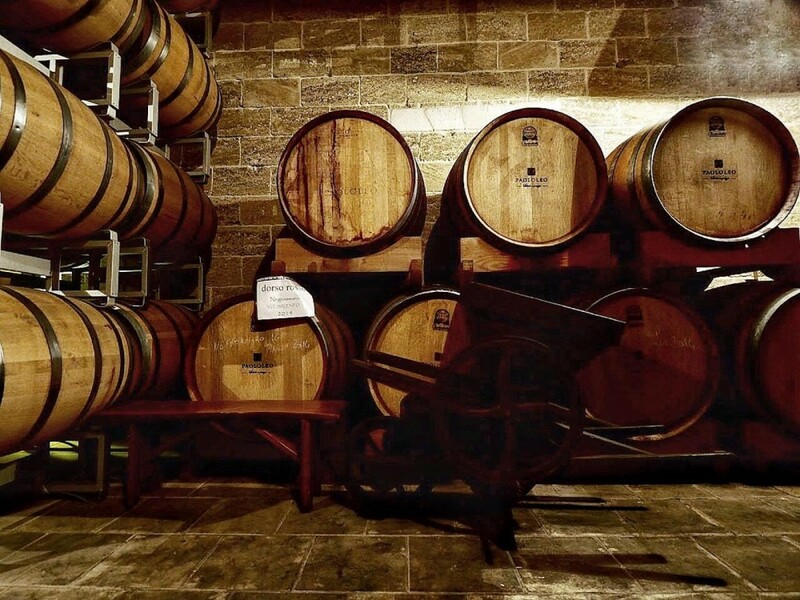 Paolo Leo, the owner of this historic winery named after him, started his business in the heart of Salento in Apulia. 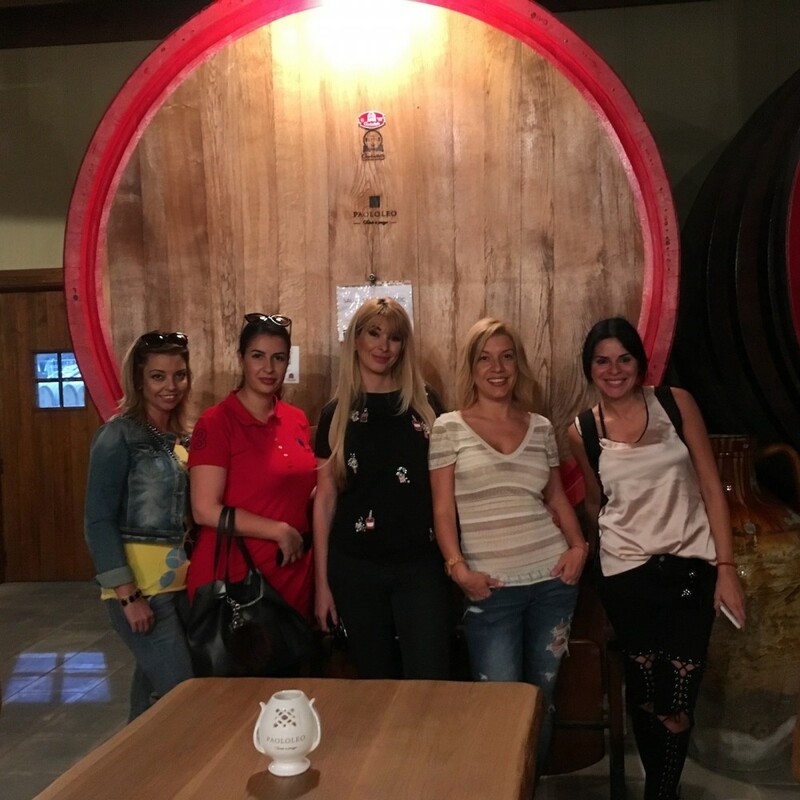 "We were born in a family in which making wine was an inevitable heritance and when it was our time, the last generation, we did it with absolute passion and love. 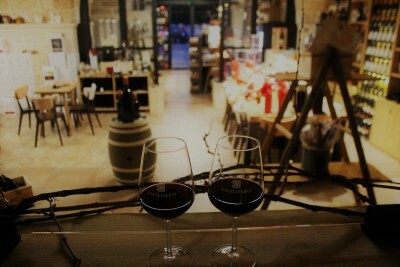 We had passion to make wine but at the same time with love to create the right and authentic work relationships. 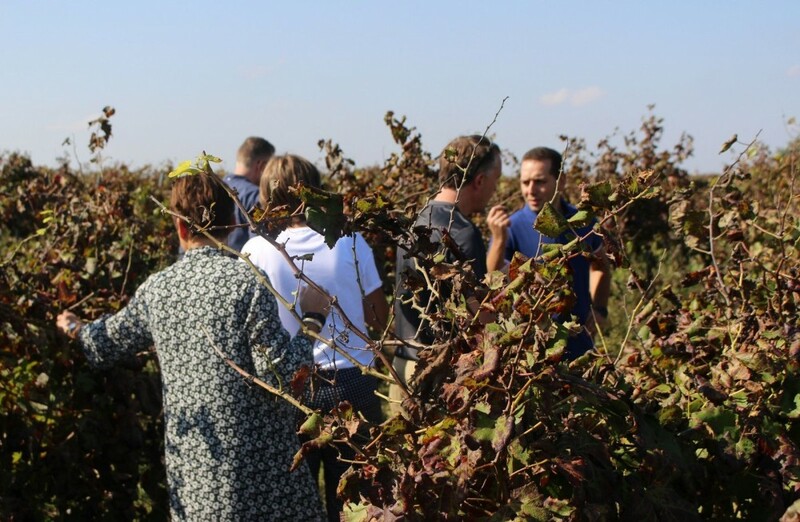 Love for us is synonymous with transparency in carrying out the work in the vineyard and in the cellar because we are convinced that these qualities are what make us credible and reputable in the world. 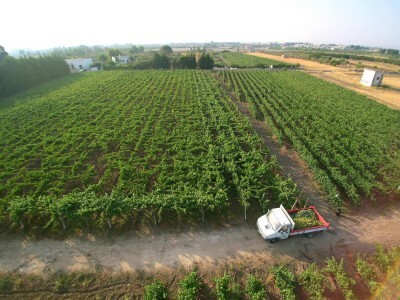 Economiclly speaking, Puglia has always been an agricultural region known for centuries-old farmlands. 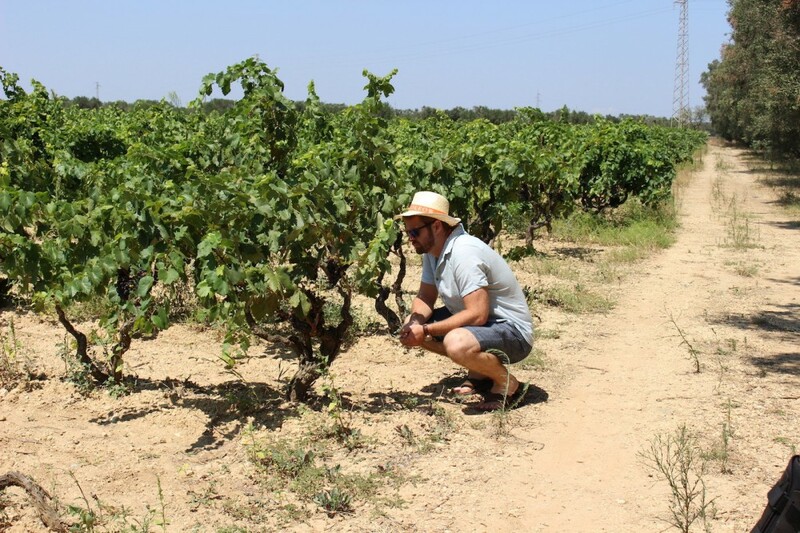 The Apulian identity is often associated with an arable land populated by hard-working people. Its population mainly works in agricultural, seafaring and artisan workshops with industrious arms and pioneering minds. " 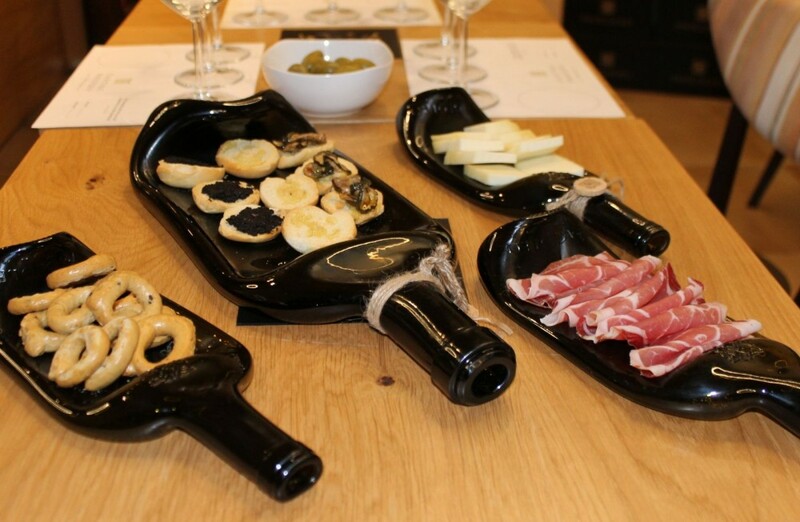 With this wine tasting experience you will have a great introduction to the world of wines of Paololeo. 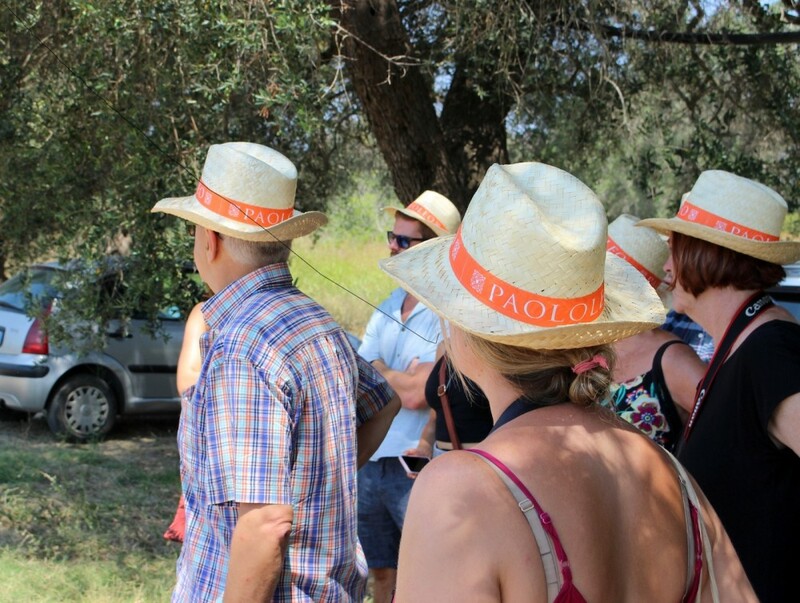 We visit to the new Paololeo’s shop, the ancient family's winery, which has recently undergone a refurbishment. 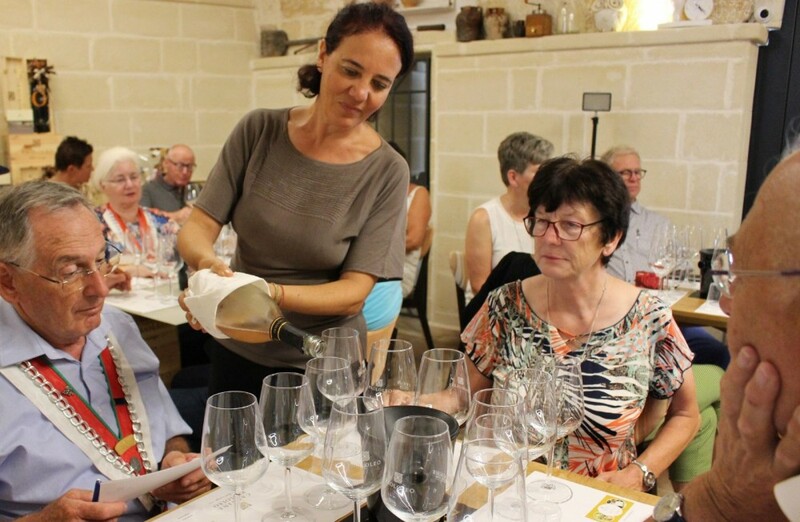 It’s been converted in a fantastic Wine Museum, with a lovely shopping area where you can choose from a wide range of wines by bottle, a refill system, Salento’s local products and many gift ideas. 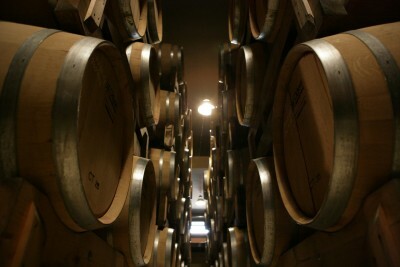 The tour is hosted by knowledgeable wine expert and it includes a symbolic and personalized certificate of attendance. 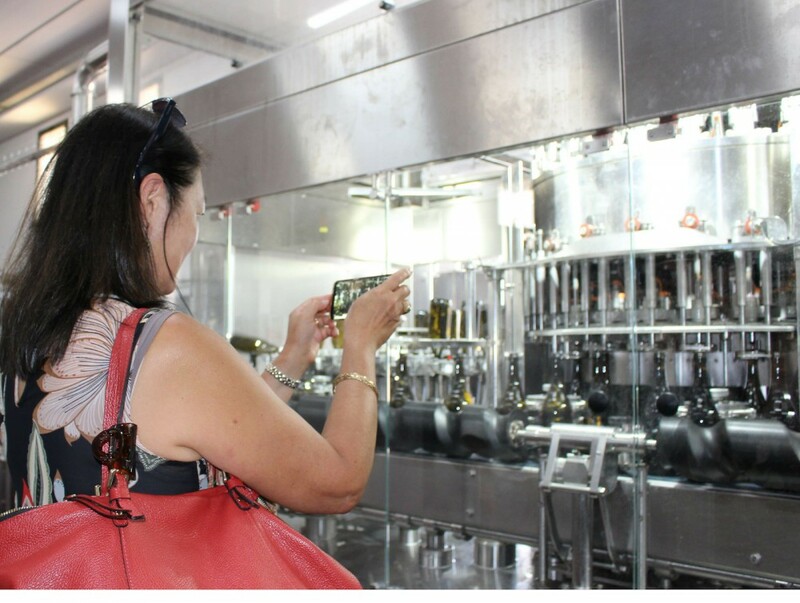 Please note that tours on Saturdays and Sundays do not include the visit in the winery as it’s not open, however the visit in the vineyards will be longer and more accurate. 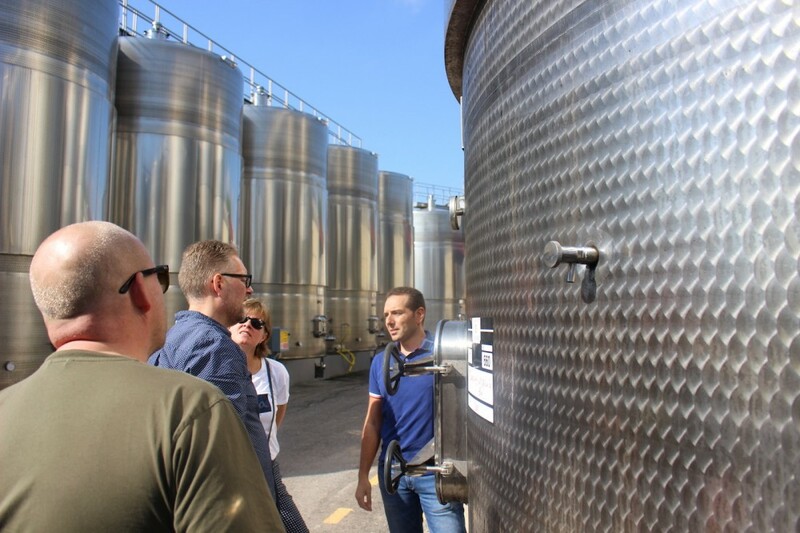 The transport among winery, vineyards and wine shop (different venues, all located within San Donaci town) is not included and own car is required, however a transfer service may be organized, upon request.